Smell a good book lately? Unlike digital books and magazines, the print media conveys more than just ideas or concepts via symbols relayed to the brain from the eye. A printed book, magazine, newspaper, or even a mailing envelope can stimulate all five senses. It is understandable that many travelers and RVers prefer e-books and the convenience and light weight of electronic devices that can hold hundreds of books, but I prefer the wonder of a book that can only be fully experienced and appreciated as an integral whole. 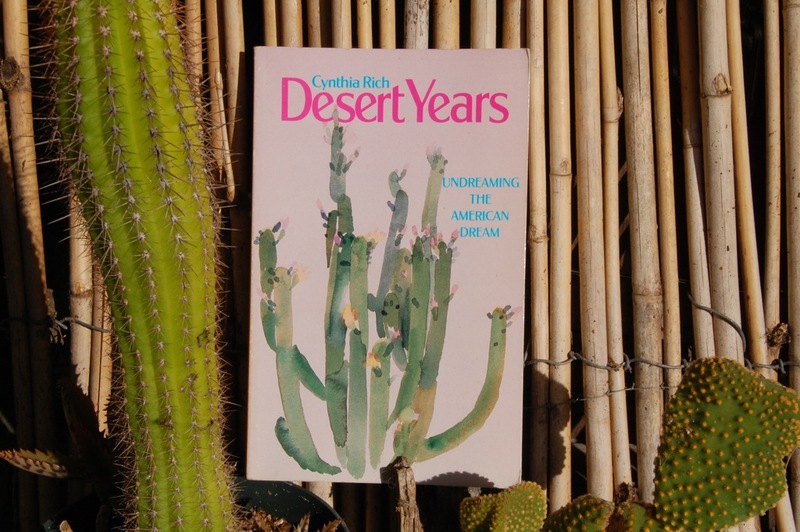 I was excited last week to receive an out-of-print copy of Desert Years: Undreaming the American Dream, by Cynthia Rich, who, along with her domestic partner Barbara Macdonald, spent 6 years (1983-1989) full-timing in a trailer at Agua Caliente County Park, where we camped earlier this month. 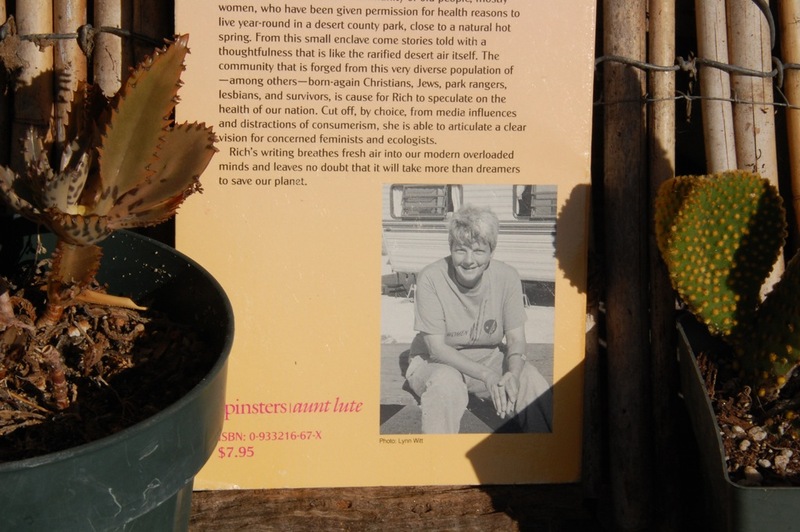 Cynthia wrote about life and social issues there, which enriches our understanding and appreciation of our favorite desert campground. 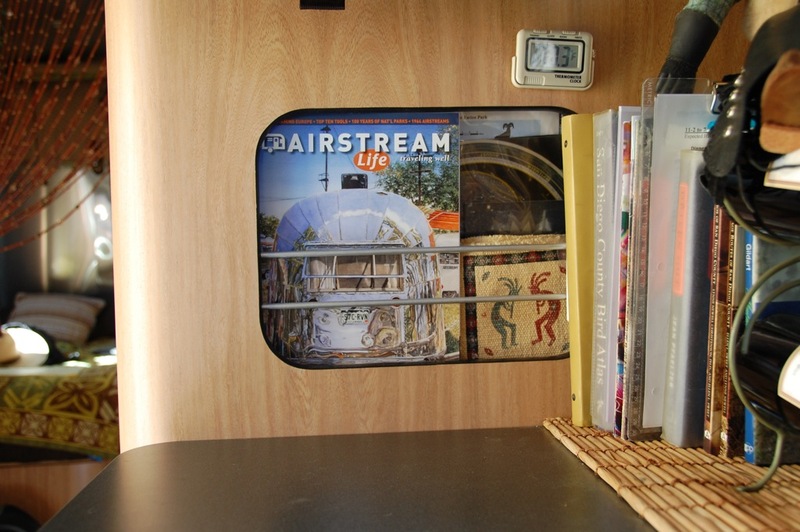 I currently subscribe to two magazines, Macworld and Airstream Life. I brought along their latest issues to read on our last camping trip. 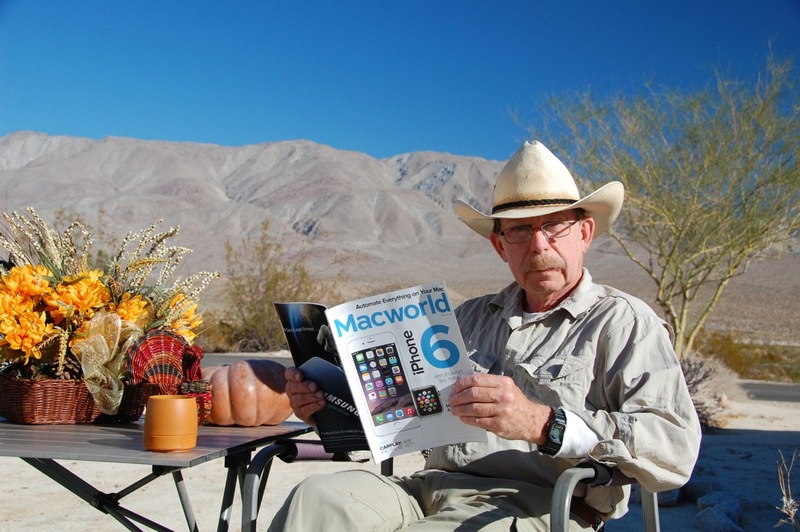 I was saddened to learn that I was holding the last printed issue of Macworld, after 30 years of publication. The remaining issues of my subscription are available online and include hyperlinks for expanded content (as I do here), but the experience will not be the same for me. I like to see and feel its full-sized, glossy cover and enjoy its fresh smell as I flip through its pages, often back to front, and pause when I see something interesting. Economics are accelerating the demise of the print media,* as evidenced in our thinning daily newspaper that is yielding fewer pages for lining our cockatoo cage. I don’t mind paying more for a good, printed book or a magazine that can provide a total and satisfying sensory experience. I like to feel the weight and denseness of a quality book, along with the texture of its pages. I like to see its pages as they age and perhaps reveal a reader’s underlined word or phrase, a scribbled note, a drop of coffee or wine or a telltale dog-ear, smudge or teardrop. I like to hear it as I turn the page or quickly fan through its pages, and then close it and set it down. Sometimes, I even find the taste of glue interesting on the magazine’s renewal envelope! 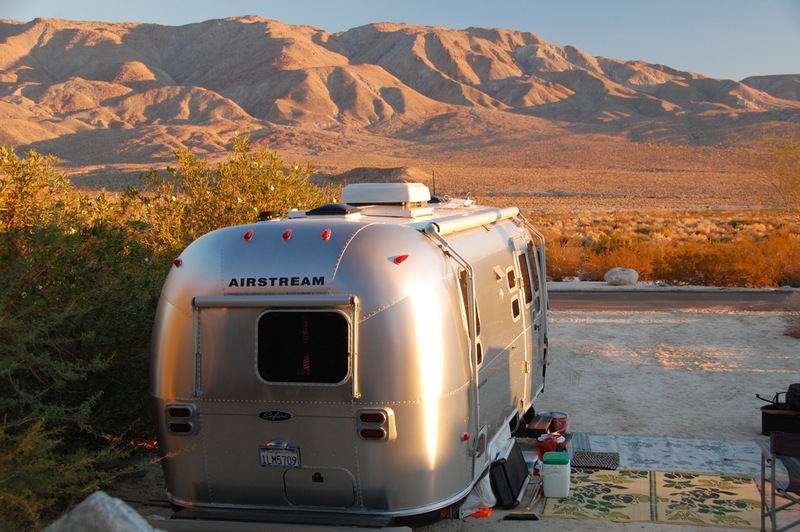 Fortunately, Airstream Life still publishes a printed magazine (digital issues are available for iPad via iTunes). I bring along the current print issue on every camping trip to enjoy reading and displaying it in our magazine rack, or on our table as it beckons to be rediscovered, read, and photographed! Another feature of printed media is that it can be signed in ink by the author, which can enhance its sentimental and/or economic value. And of course, books are magical* and make great gifts! 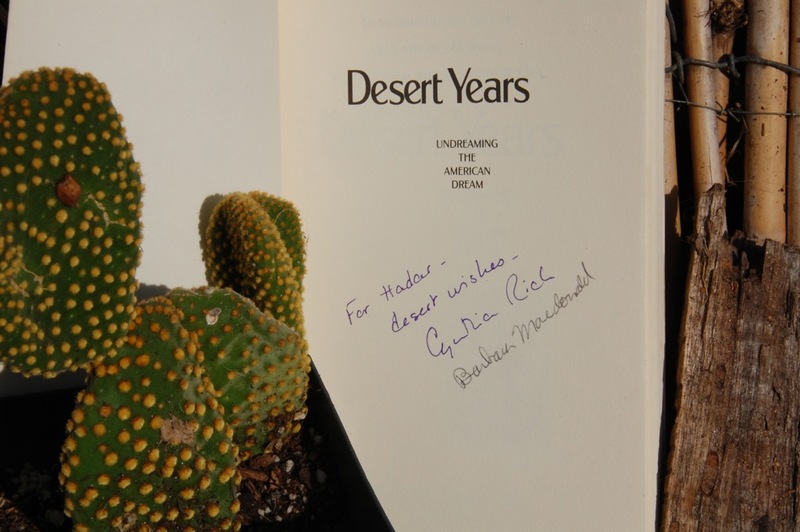 Thank you, Cynthia Rich, for your work and inspiration! 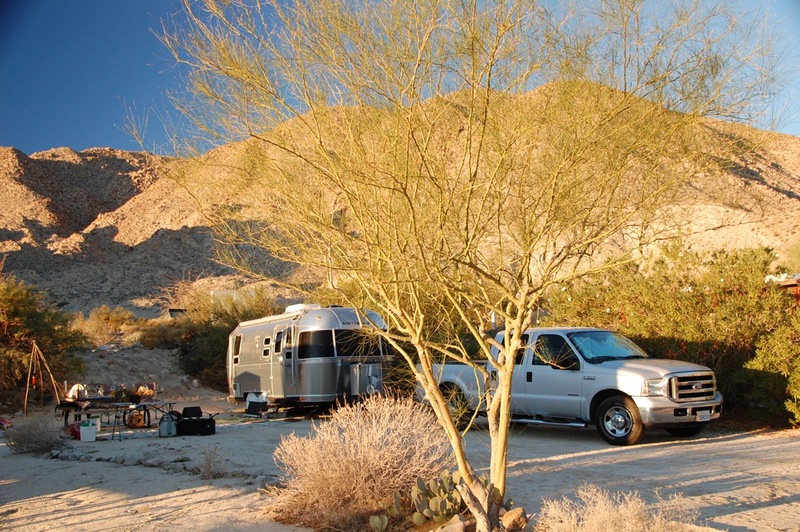 It was love at first sight when we began camping at Agua Caliente County Park four years ago at a campsite that had beautiful vista views and was far from the maddening crowd. We lost that site two years ago to “cabinization of our parks,” when seven cabins replaced eleven full hookup RV sites! We found an alternative site that had some of the amenities of our first site here, but it was not as private and was vulnerable to noisy neighbors, often lacking in good camping etiquette, who were either inconsiderate or were oblivious to how easily sound travels through a campground. 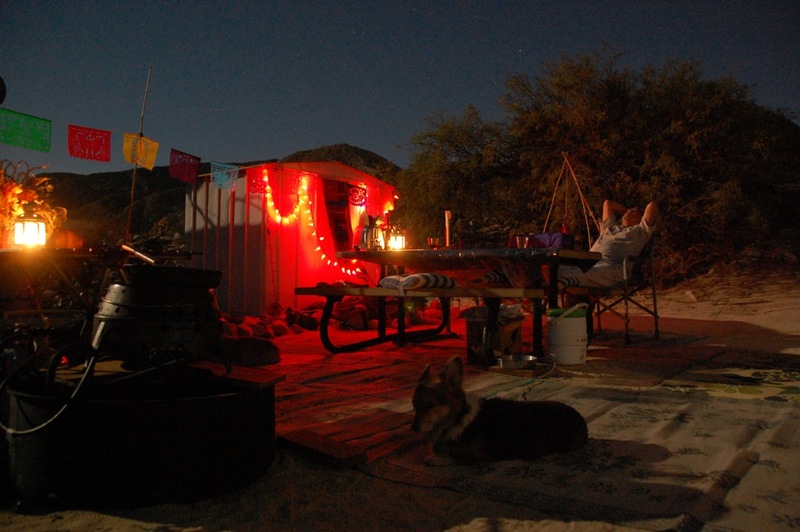 We began this fall camping season at a promising new site that may better meet our needs. One of the challenges for this park is dealing with flash floods that periodically rush down the Tierra Blanca Mountains and wash out roads and campsites. 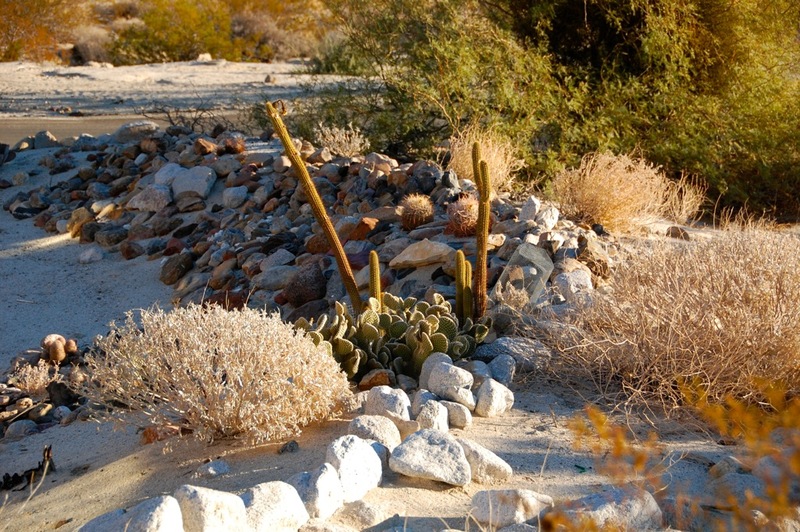 * I learned from our neighbor that medical permittee, Barbara Macdonald, and her domestic partner of 26 years, Cynthia Rich (Desert Years: Undreaming the American Dream, and Dharma Gleanings), built a rock retaining wall on their 1983-1989 trailer site (seen below) to control erosion. 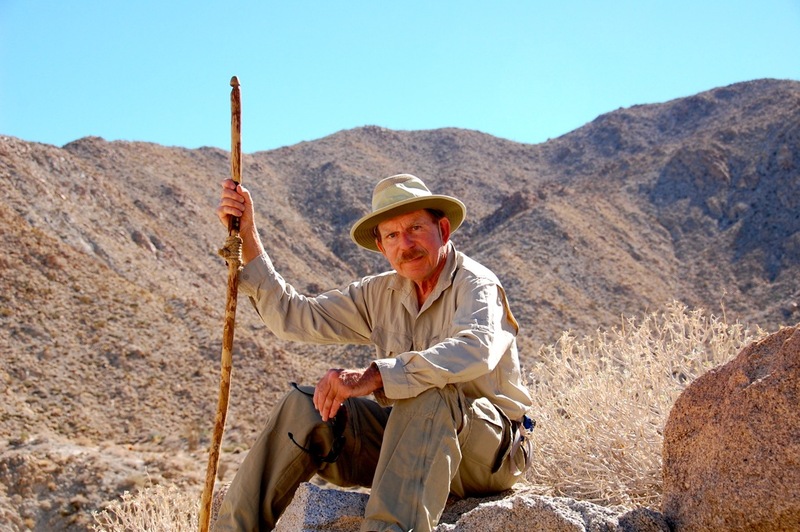 One of the assets of this park is the scenic Moonlight Canyon Trail that I enjoy hiking every time we are here and where I had my close encounter with Peninsular Bighorn Sheep three years ago. 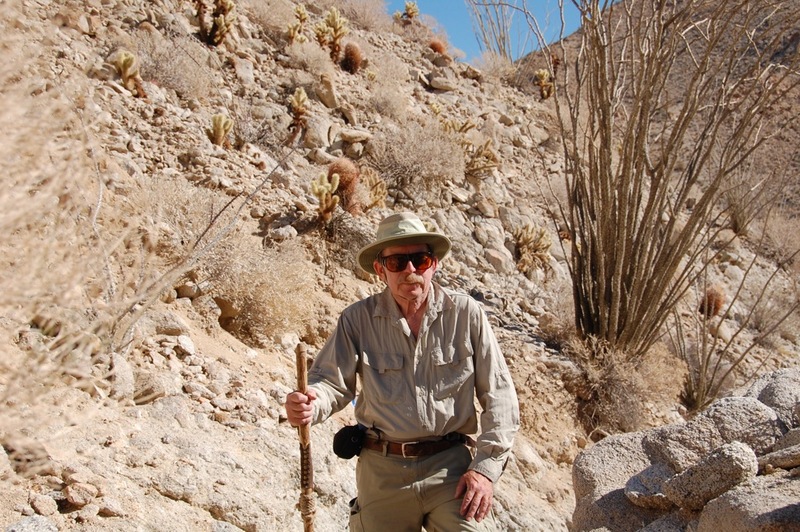 The slopes abound with various cacti, such as ocotillo, barrel, and cholla, which provide food for the sheep. 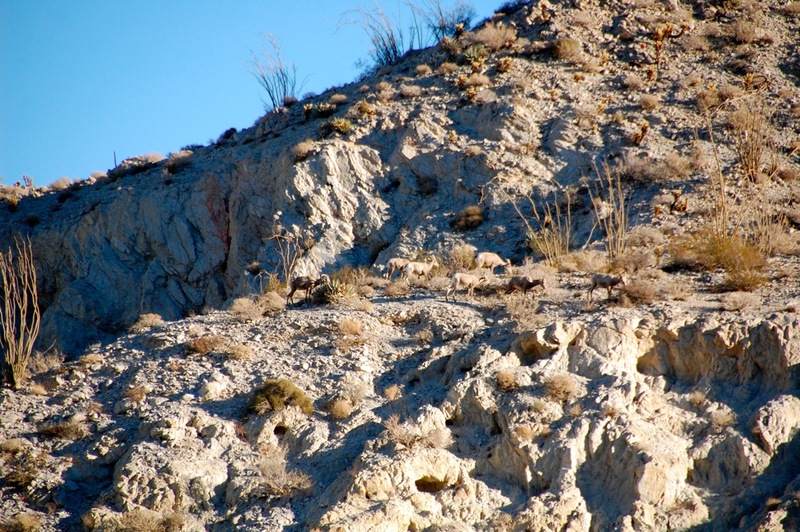 The following day, I spotted bighorn sheep on a ridge above the campground caravan area. 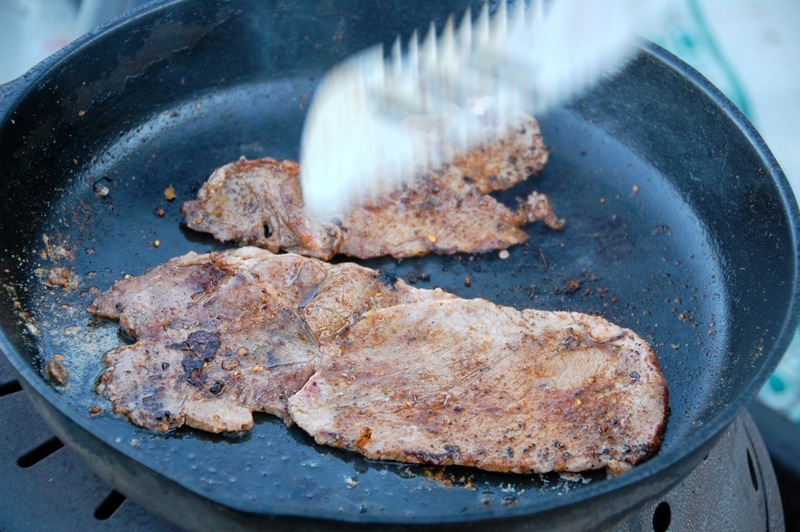 And hiking gives me an appetite for Larry’s savory carne asada. And leaned back to stargaze and contemplate the heavens* and this site.